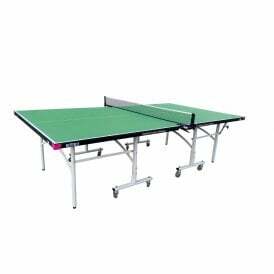 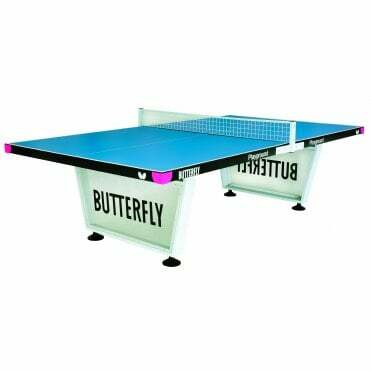 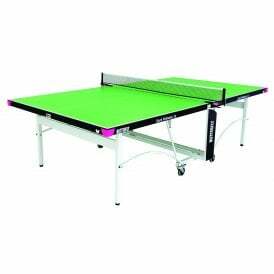 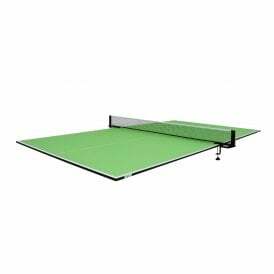 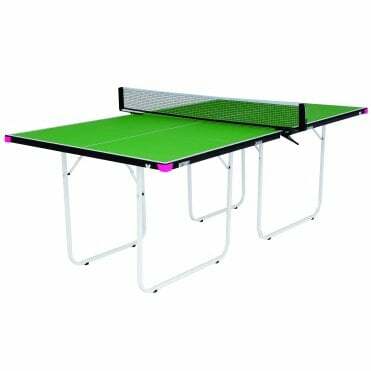 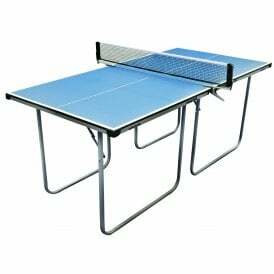 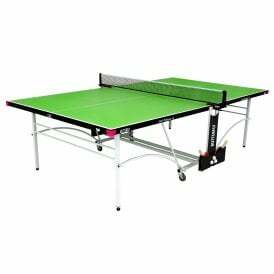 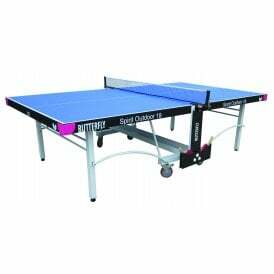 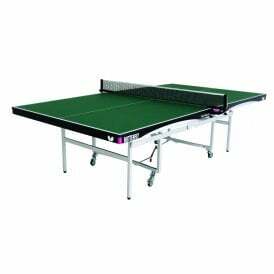 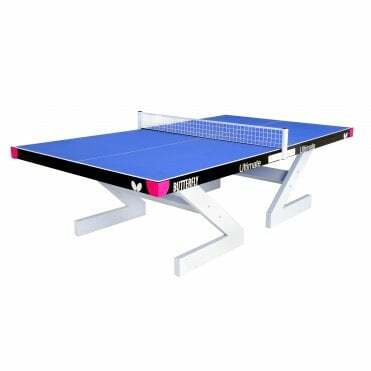 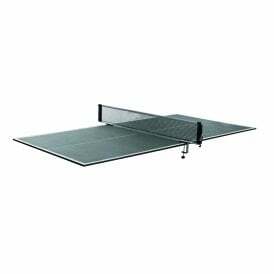 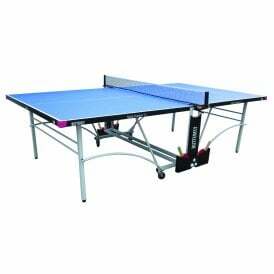 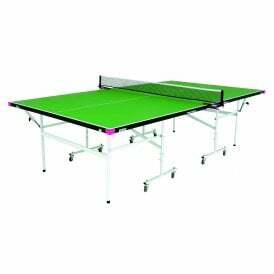 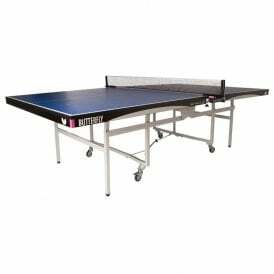 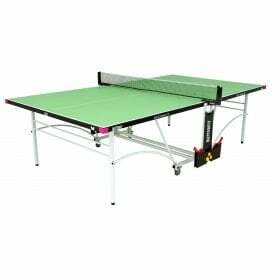 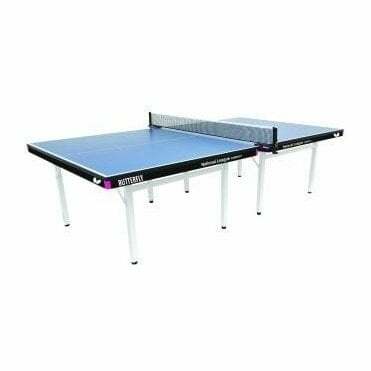 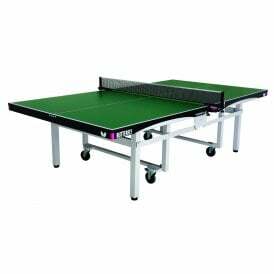 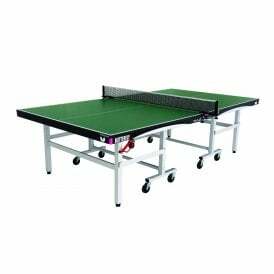 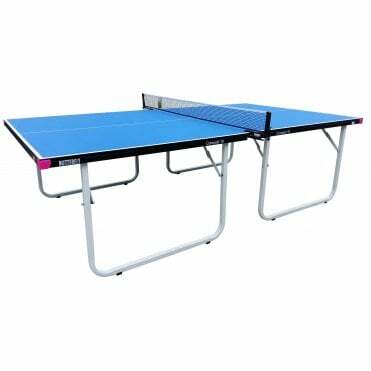 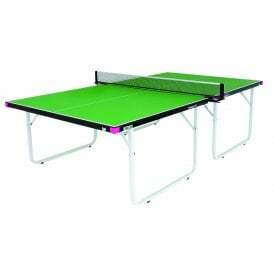 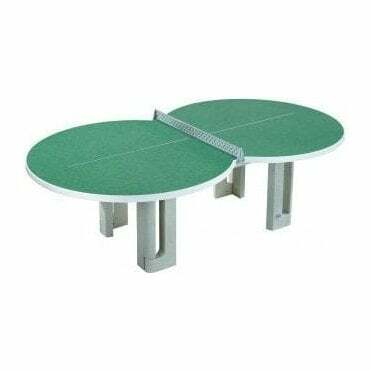 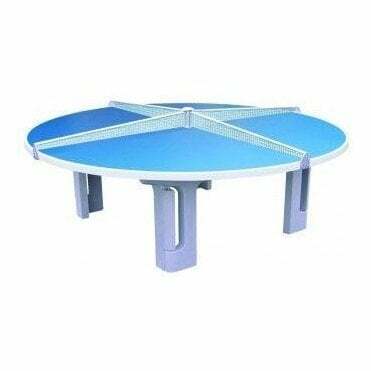 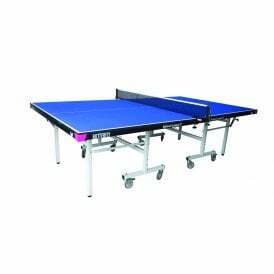 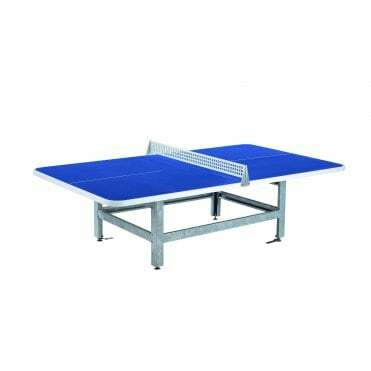 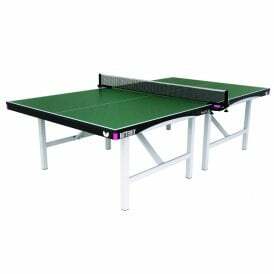 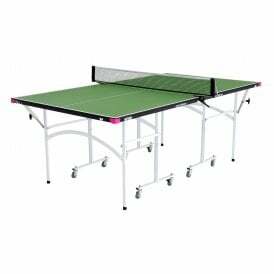 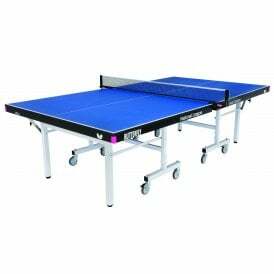 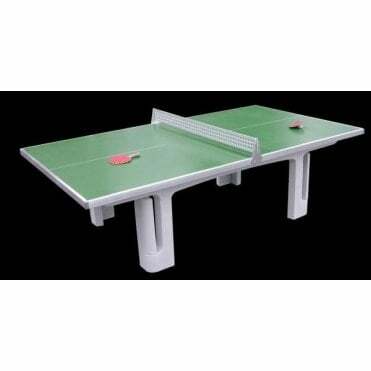 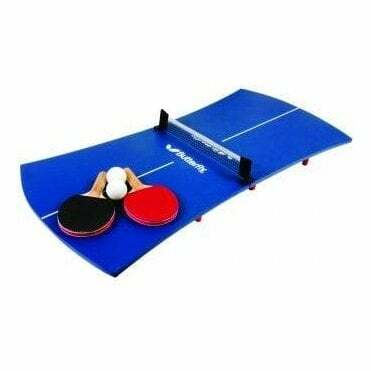 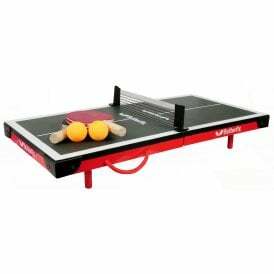 Table Tennis Tables are one of the main table tennis products we stock here at Tees Sport. 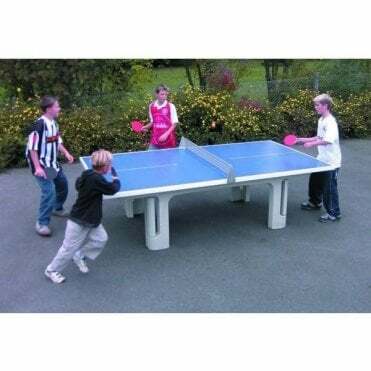 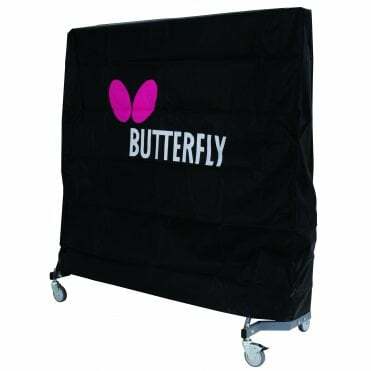 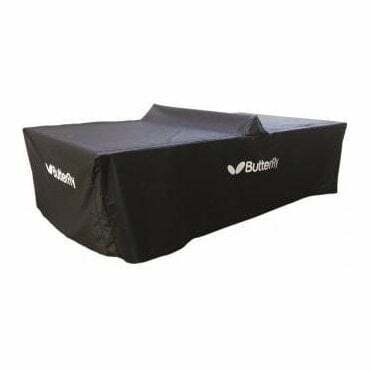 We stock one of the largest range of table tennis tables in the UK from the leading table tennis table manufacturers. 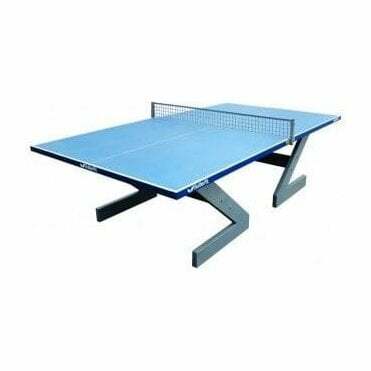 When you order a table from us, you'll receive a call from our specialist table delivery department shortly after to arrange your delivery date from those soonest available in your area (delivery usually within 7-10 days). 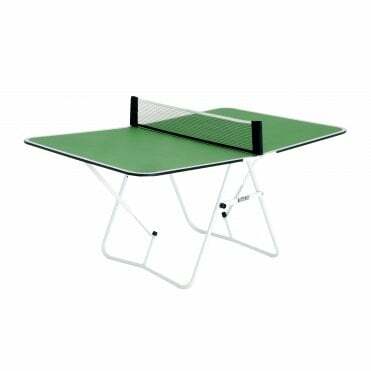 Please note all other items will be delivered separately via a courier.